After the Deepwater Horizon oil spill in the Gulf of Mexico, it seemed everyone was on the brink of discovering the definitive method for separating oil from water. Hair. Straw. Sand. A lot of suggestions were thrown out there by the happy-to-help public. Now the bright minds at MIT say they've developed a new technique using magnets, which they hope will be used in future, should such a catastrophic event occur again. During their research, the MIT team "used water-repellent ferrous nanoparticles mixed in with the oil, in order to separate it later with magnets," reports Inhabitat. The nanoparticles can be reused once they have been magnetically removed from the oil. "There's a good deal of previous research on separating water and so-called ferrofluids - fluids with magnetic nanoparticles suspended in them," said Zahn. "Typically, these involve pumping a water-and-ferrofluid mixture through a channel, while magnets outside the channel direct the flow of the ferrofluid, perhaps diverting it down a side channel or pulling it through a perforated wall." "This approach can work if the concentration of the ferrofluid is known in advance and remains constant. 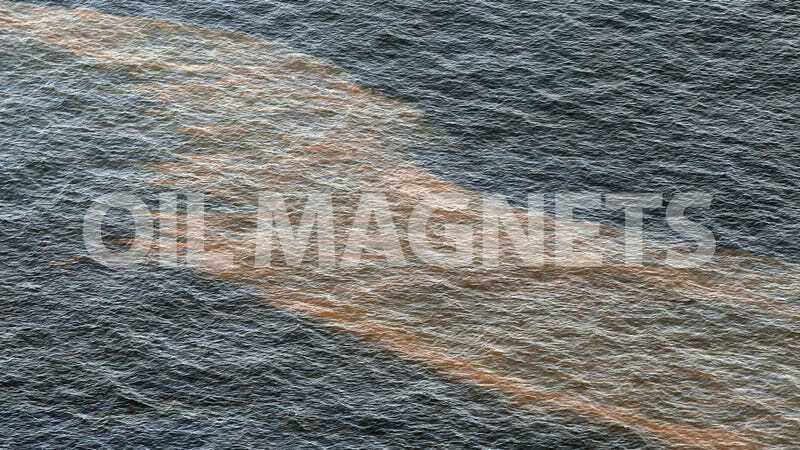 But in water contaminated by an oil spill, the concentration can vary widely. Suppose that the separation system consists of a branching channel with magnets along one side. If the oil concentration were zero, the water would naturally flow down both branches. By the same token, if the oil concentration is low, a lot of the water will end up flowing down the branch intended for the oil; if the oil concentration is high, a lot of the oil will end up flowing down the branch intended for the water." *Shahriar Khushrushahi (a postdoc in MIT's Department of Electrical Engineering and Computer Science), Markus Zahn (the Thomas and Gerd Perkins Professor of Electrical Engineering) and T. Alan Hatton (the Ralph Landau Professor of Chemical Engineering).